Dr. Sullivan to Be Awarded Prestigious Plastic and Reconstructive Surgery’s Best Cosmetic Paper of 2013 - Patrick Sullivan, M.D. Dr. Sullivan and his team are happy to share the news that this October in Chicago Dr. Sullivan will be honored for his contribution to the Plastic and Reconstructive Surgery Journal, the most read and respected journal in Plastic Surgery. His paper entitled, “Extended Lower Lid Blepharoplasty for Eyelid and Midface Rejuvenation” has won the 2014 Best Cosmetic Paper award for manuscripts published in calendar year 2013. In this article, Dr. Sullivan and his co-author Brian Droulet, MD first discuss the plastic surgery techniques that have been used over the years to treat the lower eyelid area. They trace the evolution of these procedures and discuss how patients are frequently bothered by the illusion of fatigue and sadness that can be caused by the appearance of their lower eyelids. To optimally treat this area Dr. Sullivan discusses his extended blepharoplasty technique, which he has performed on 335 consecutive patients. It should be noted that there is often a steep learning curve for surgeons attempting this procedure and that there is also the potential for functional and aesthetic complications. It is for this reason Dr. Sullivan always stresses the importance of understanding your surgeon’s experience level, qualifications and board certification. 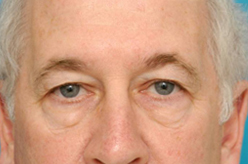 Dr. Sullivan has found that through use of his technique he has been able to significantly improve both the appearance of the lower eyelids as well as the midface contour. In addition, Dr. Sullivan is also currently using patients own fat to rebuild areas of deflation around the cheek and lower eyelid regions. 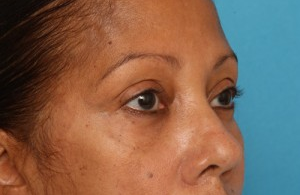 By using this technique Dr. Sullivan has found he can provide his patients with a natural refreshed appearance that does not appear as though they have had surgery. 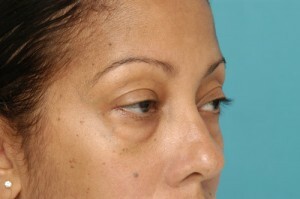 The dramatic results of his technique are clearly demonstrated in the patient before and after photos below. 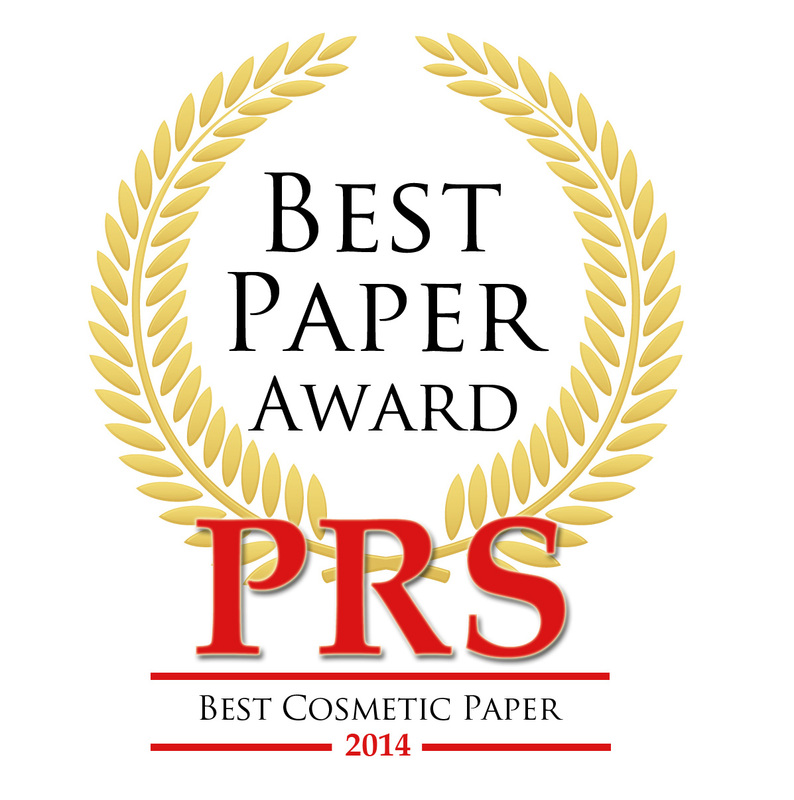 The Best Cosmetic Paper award will be presented to Dr. Sullivan this October as part of the 2014 American Society of Plastic Surgeon’s “Plastic Surgery-The Meeting” held this year in Chicago, Illinois. 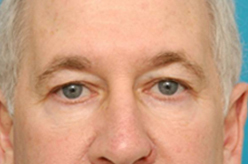 Dr. Sullivan has both spoken and written extensively on his approach to lower eyelid surgery. Last week alone he was invited to speak at the Northeastern Society of Plastic Surgeon’s 2014 Meeting on an expert plastic surgeon’s eyelid panel. Dr. Sullivan’s work is frequently published in the internationally renowned Plastic and Reconstructive Surgery Journal. This peer reviewed medical journal is the premier source for both digital and print articles and is “dedicated to chronicling the present and laying the experimental and clinical foundations for future advances in clinical plastic and reconstructive surgery”. It is also the official journal of the of the American Society of Plastic Surgeons, American Association of Plastic Surgeons, American Society for Aesthetic Plastic Surgery, Inc., American Society of Maxillofacial Surgeons and the Plastic Surgery Research Council. Dr. Sullivan is honored that his contribution is being recognized by such an internationally renowned and peer-reviewed publication. For more information about Dr. Sullivan’s award winning publication please see our blog entitled, “Highlights from Dr. Sullivan’s Recent Publication in Plastic and Reconstructive Surgery Journal” posted January of 2014. 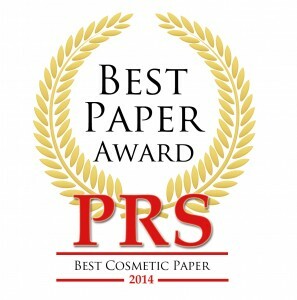 To read more about the award ceremony in Chicago please see the recent press release by Plastic and Reconstructive Surgery Journal entitled “Plastic and Reconstructive Surgery and PRS Global Open Announce 2014 Best Paper Awards”. To schedule a consultation with Dr. Sullivan please do not hesitate to contact us at 401-831-8300. At your consultation we would be happy to provide you an official copy of this award winning publication.